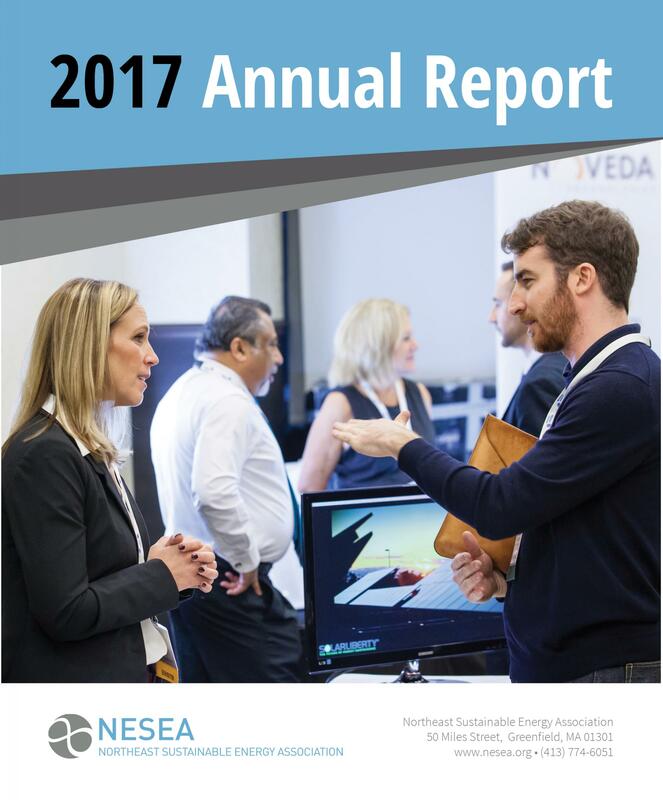 NESEA’s strategic plan was the headliner of our 2017 annual report. The ink was barely dry as we shared our excitement about a planning process that included interviews with more than 70 stakeholders and that resulted in five key strategic goals to help us focus our efforts on how best to serve this growing community. 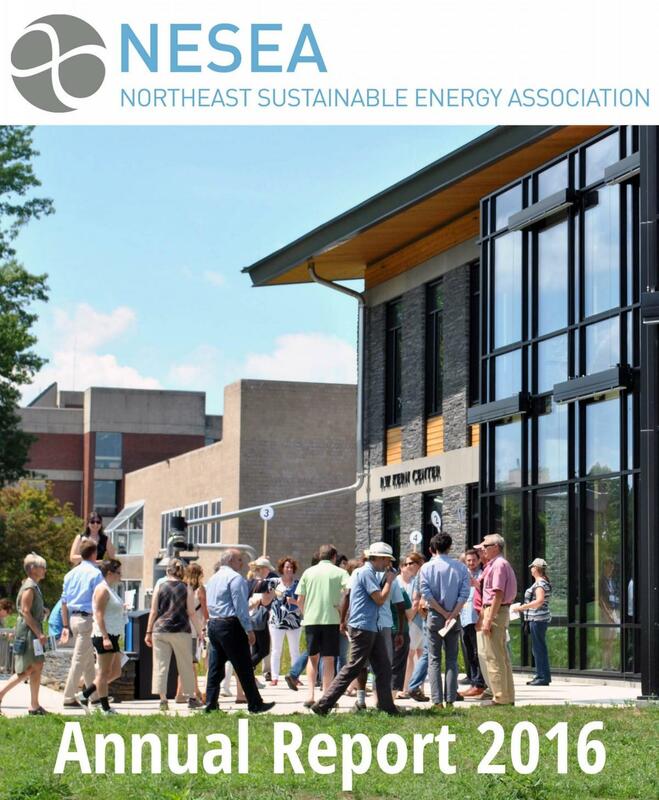 This year, I’m delighted to report that we’ve made significant progress in implementing the strategic plan. 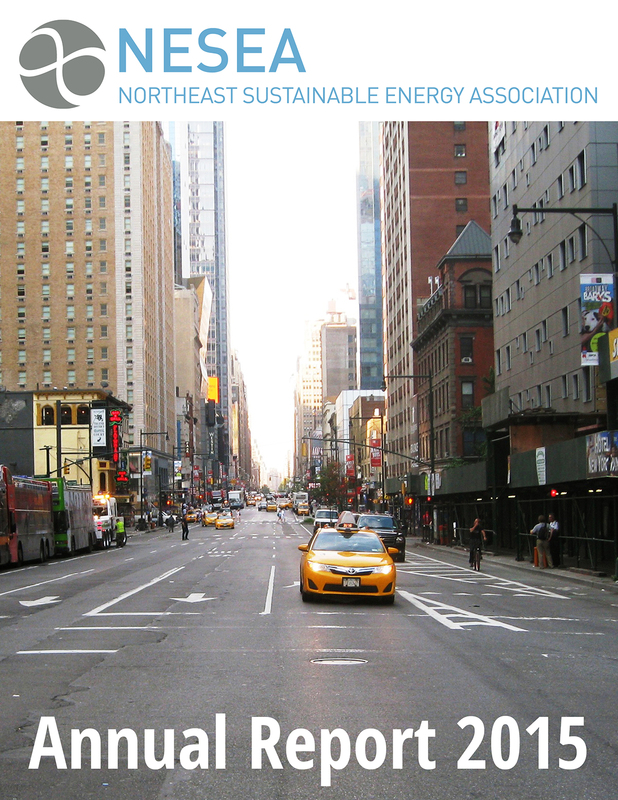 And, perhaps of equal importance, we’ve developed a very simple way to update each goal in the plan at least once per year, thereby ensuring that the plan is a “living document” that informs everything we do. 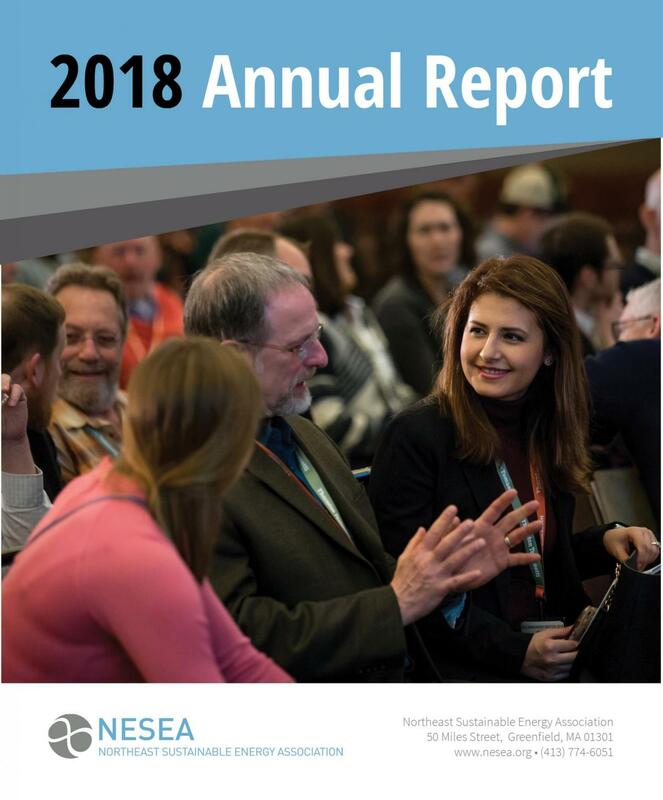 View NESEA's 2018 Annual Report here.